At this price and level of quality, our competitors just can't...MESH with these awesome backpacks! At first look, these mesh panel bags remind us of dive bags, except a bit bigger and heavier duty. 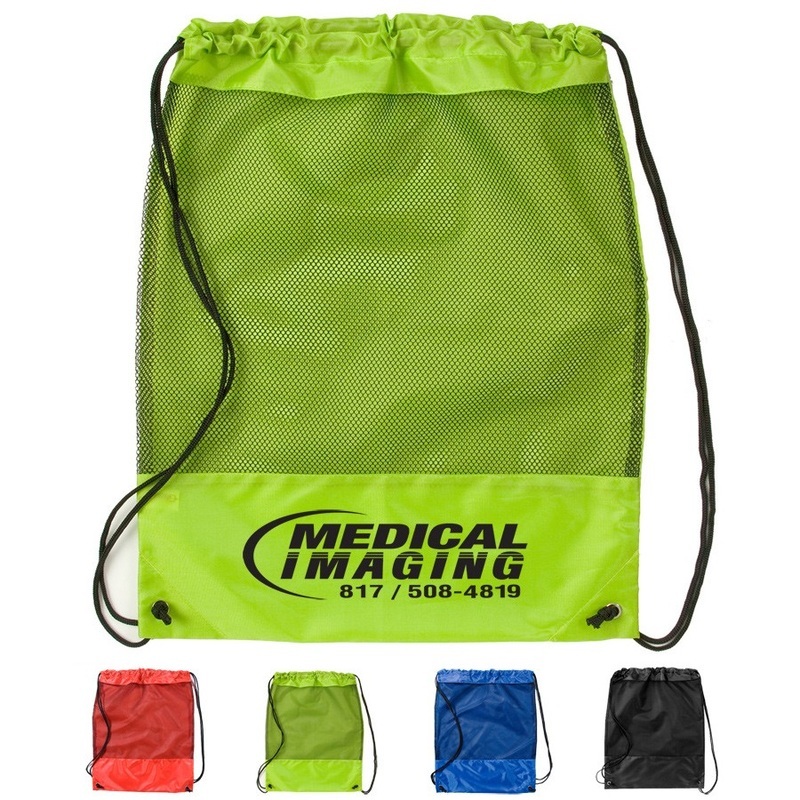 They are good for people on the go, or high security businesses, because the panel allows for easy viewing of what is in the bag.